To set up your Merchant Account, click here to complete the online application. *Although the process generally happens faster, CardConnect may require 2 business days before your account will be ready to accept and process payments. *CardConnect applications require the personal SSN and identity of an employee but will not request or require a personal guaranty. This information is required to comply with the Patriot Act. 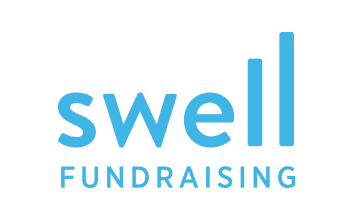 *Swell Fundraising provides PCI Compliance coverage and certification for all clients who utilize CardConnect with the Swell platform. Need help with your account? To reach CardConnect's support, email cardpointesupport@cardconnect.com or call 877-828-0720 (option 1 > option 1). View / Customize Your Emails Here! How do I put my picture on my personal fundraising page?